Barbecue sauce isn’t just for grilled meat anymore. 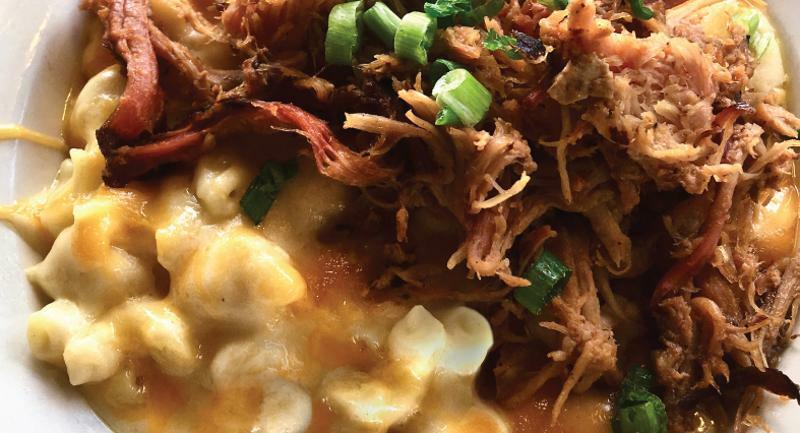 With interest in barbecue dishes on the rise, according to Technomic’s Center of the Plate: Beef & Pork Consumer Trend Report, diners are willing and excited to see barbecue sauce on items across menu and day parts. Try these four innovative ideas to sauce up your offerings. A growing trend in barbecue sauce pairs fruit and barbecue on the menu. Apple, for instance, saw 5% growth overall in barbecue-centric preparations in 2015. Similarly, other unusual pairings, such as orange and barbecue, peach and barbecue and pear and barbecue have also been making appearances on menus lately. This trend is a great one for diners who enjoy a mixture of sweet and smoky flavors: Datassential reported in November 2015 that more than half of consumers prefer barbecue sauce with sweet flavors. Gone are the days when traditional tomato sauce dominated pizza menus. Many operators who serve pizza are opting to expand their sauce selection, and barbecue is one of the hottest new sauces around. 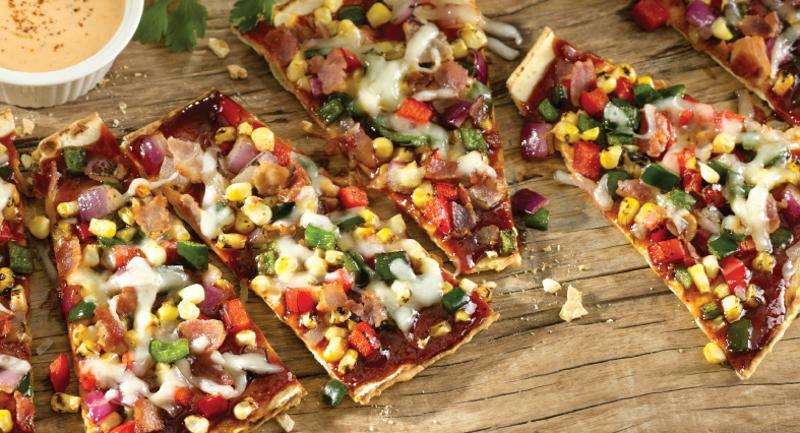 In-Sight’s Beyond the Plate reported that replacing tomato sauce with barbecue sauce on Hawaiian pizza is the fastest-rising barbecue sauce trend on pizza. Salty ham, sugary-sweet pineapple and smoky sauce are a match made in heaven, it seems. Ever thought about adding a little sweet-smoky-spicy flavor to your salad offerings? 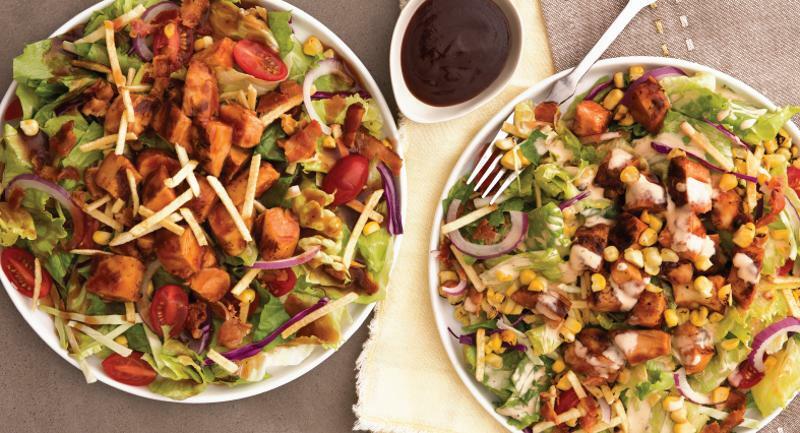 Try a green salad topped with chicken, bacon, grilled corn, tomatoes, onions and tossed with barbecue sauce. 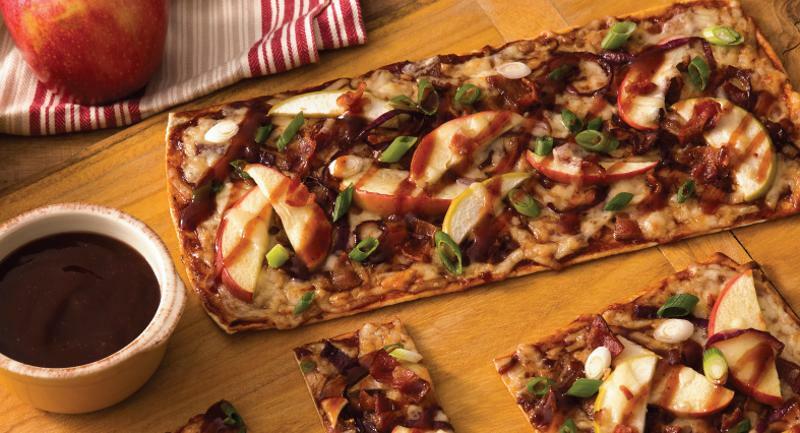 Or, up the ante on flavor combinations even more by combining barbecue sauce and ranch dressing for a delicious creamy twist. You’ll score big points with the 42% of consumers who want more sauces featuring a combination of flavors, according to Technomic’s 2017 Flavor Consumer Trend Report. 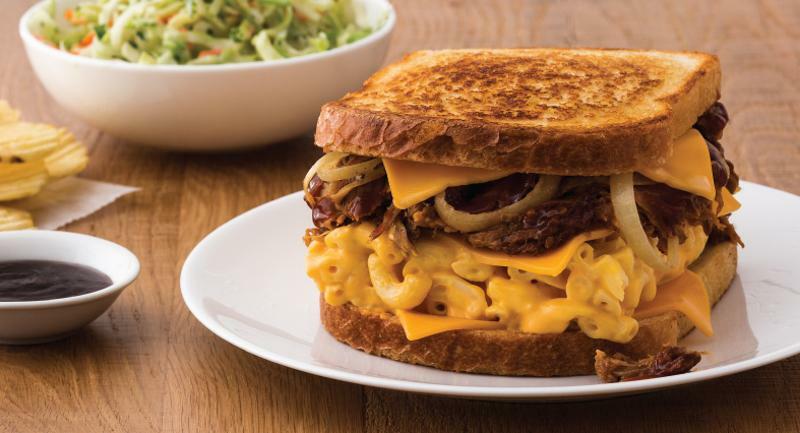 Comfort foods are making a comeback. According to Technomic’s MenuMonitor, instances of comfort food have grown 34% on menus year over year. Put barbecue sauce on mac ‘n cheese for an updated take on the classic crowd-pleaser, or try your hand at a barbecue pasta salad. T. Marzetti™ Foodservice has the delicious Sweet & Bold barbecue flavor your diners crave, at a price that favors your bottom line. 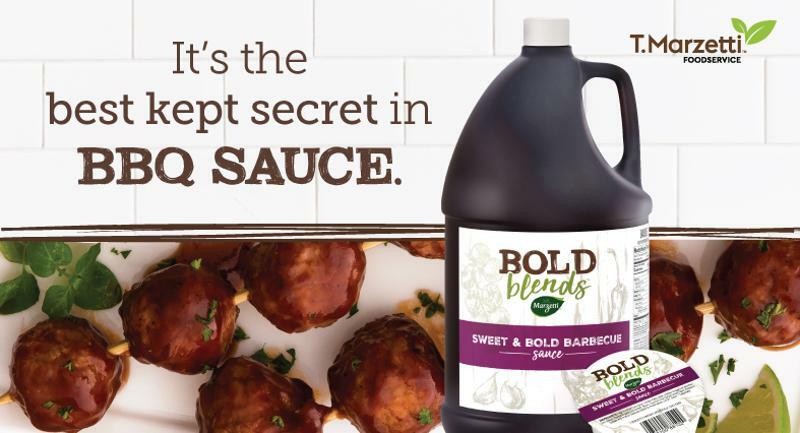 Get a free sample of Bold Blends™ barbecue sauce, and start your barbecue innovations today.